This year marks the 100 year anniversary of Merz+Benteli AG, since the company was founded by chemists Walter Merz and Dr Albert Benteli. The company has grown to become leaders in elastic sealants and adhesives for the construction, automotive and marine sectors. The company has always remained at the forefront of industry, introducing new technologies and market friendly formulations, where in 1986 they were the first European company to introduce SMP’s to the market. 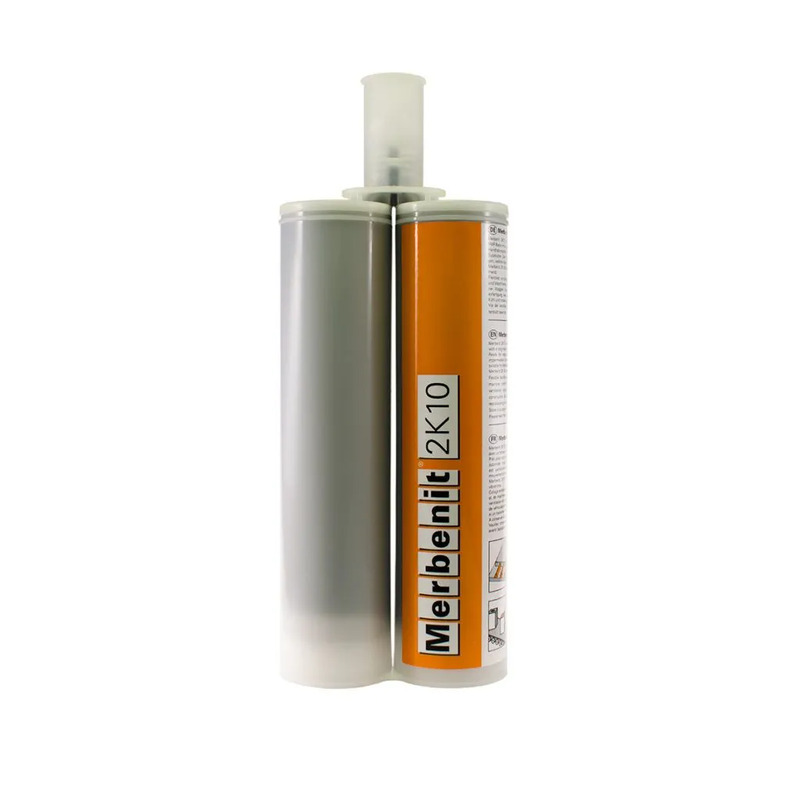 The Merbenit line of adhesives and sealants are synonymous with SMP technology and combine the best properties of polyurethane and silicone such as paint compatibility, high elasticity and weather resistance. All Merbenit products are free of isocyanates, solvents, halogens and silicone, making them environmentally friendly sealant and adhesives. The latest Merbenit range also includes Marine certified products, which cover extreme environment adhesives & sealants. 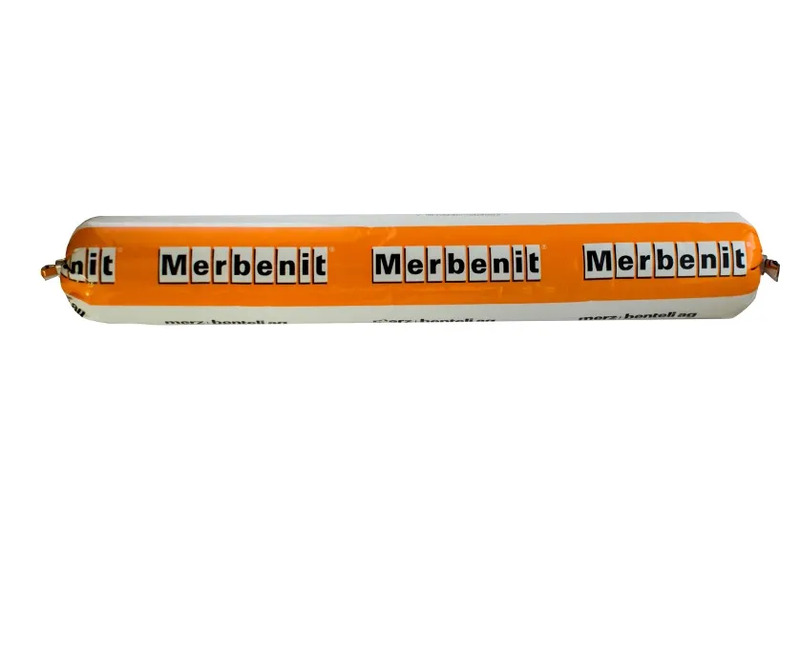 In this post, we look at the unique products in the Merbenit range of adhesive and sealants. This lightweight sealant with a density of 0.7g/m3 saves 40% in weight compared to standard seam sealants, with no loss in performance. Merbenit E20 has excellent noise, vibration & dampening qualities making it suitable for automotive applications such as sealing seams and joints. This permanently elastic two component adhesive is good for applications that require fast speed. The adhesive has very fast strength build up with a typical handling strength of 60 minutes. This helps to reduce clamping time when jigs are used, freeing up space & increasing production. Merbenit 2k10 provides very good adhesion properties even on difficult to bond synthetics such as woven polypropylene panels. This high strength, correctable contact adhesive offers good working time, self-leveling and is permanently flexible, making it suitable for bonding core insulation products to many substrates. Excellent bonding to woven polypropylene lightweight honeycomb panels. Merz+Benteli AG Merbenit range of adhesives & sealants offer solutions to most structural & semi structural applications.